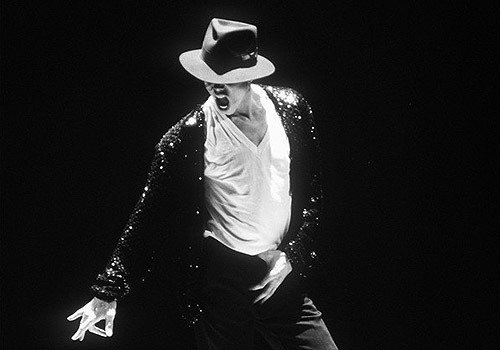 For one night only, Sela Bar in Leeds will play host to a very special celebration of the King of Pop with an evening of big band arrangement of Michael Jackson's greatest hits. Watch a 19-piece all star big band reimagine your favourite Michael Jackson tunes from the powerhouse albums that define the modern pop genre: "Off The Wall" and "Thriller". Throw in tunes from Prince, Chaka Khan, Phil Collins, Buddy Rich, Thad Jones and you have a night that promises to please fans of big bands, pop music and die hard MJ fans alike. There is something for everyone! For more information, see the event facebook page.